A trip to Las Vegas would not be complete without thrilling adventures and, of course, gambling. But when you run out of gambling money, what do you do? Don’t fret. There are plenty of free things to do in Las Vegas. 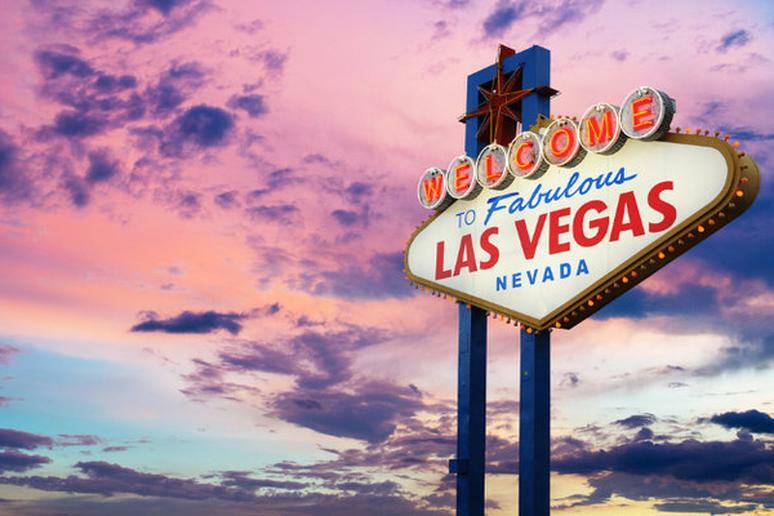 There are a variety of free attractions to experience – Fall of Atlantic at Caesars, Hershey’s Chocolate World, M&M’s World, The LINQ Promenade, and the Volcano at the Mirage, to name a few. You can view magical gardens, hike spectacular trails, and watch live entertainment for free, any day of the week. 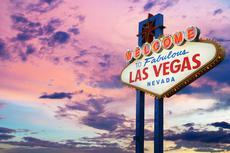 Vegas, by design, is meant to free you of the burden of carrying a lot of cash in your pocket. But you can go around the system and have lots of fun without breaking the bank.